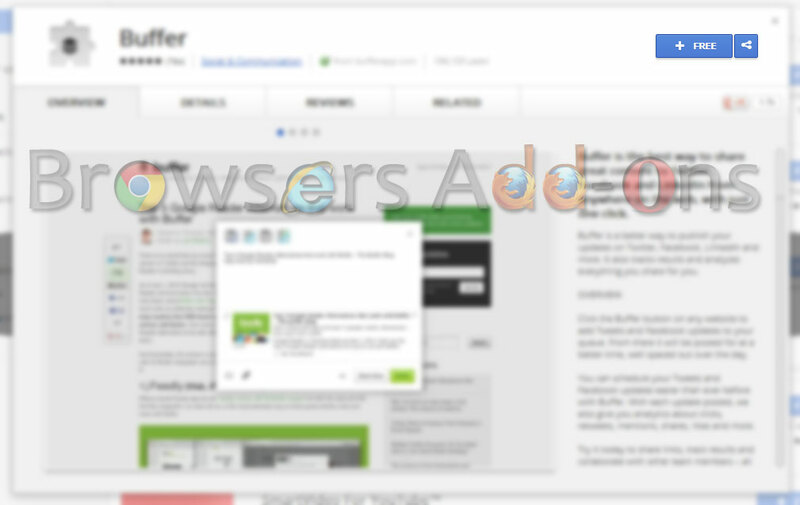 Chrome Web Store Retires "ADD TO CHROME". 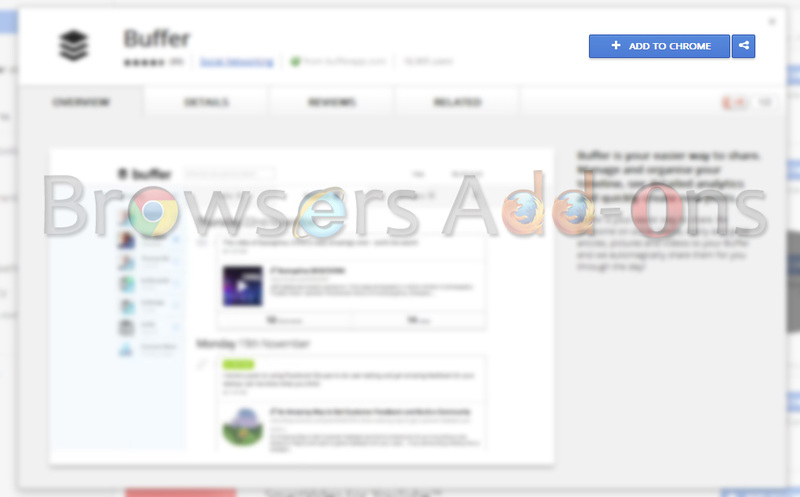 You will also notice new Chrome Confirmation box UI. 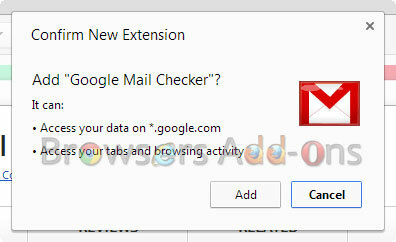 Next story Using Google Mail Checker Extension on Google Chrome. Previous story Capture and Print Selected Area of Web Page with Capture & Print Firefox Addon.